Wisconsin Fast Plants are an ideal model organism for observing and learning about inheritance patterns! 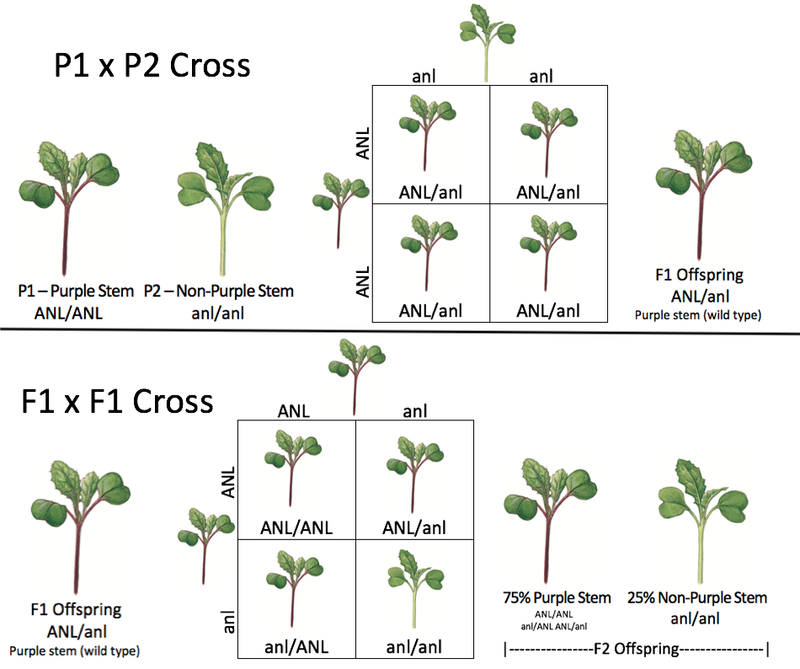 Monohybrid and Dihybrid crosses demonstrate Mendelian patterns while other genetic stocks provide opportunity for observing cytoplasmic traits and developing of selection experiments. What inheritance patterns are observable in Fast Plants? 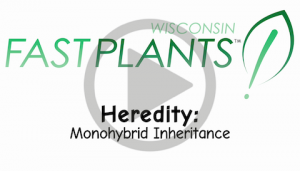 Learn more about the traits and genetics of Monohybrid crosses! 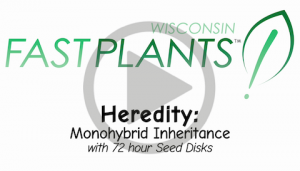 Use seed disks to quickly observe plant traits and learn about monohybrid crosses! 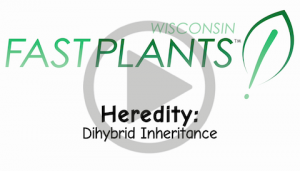 Learn more about the traits and genetics of dihybrid crosses! 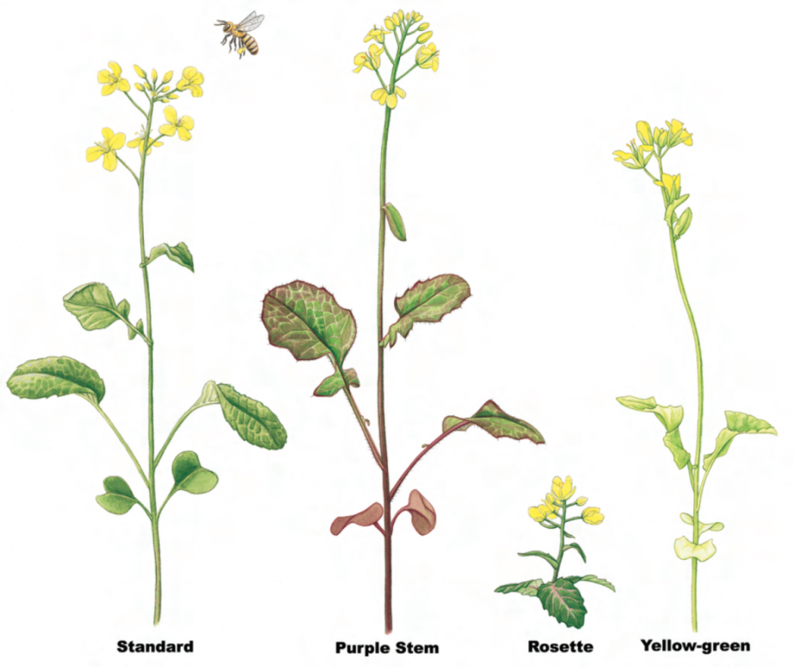 What kits can I use to teach genetics and heredity with Fast Plants?